The Skeffington Arms Hotel is ideally located in an enviable position, overlooking the newly refurbished Eyre Square. With just 24 bedrooms a strong emphasis is on personal service and attention to detail, so whether its business or pleasure our friendly and helpful staff will make your visit an enjoyable one and we hope to have the opportunity to welcome you to Galway and the Skeffington Arms Hotel. 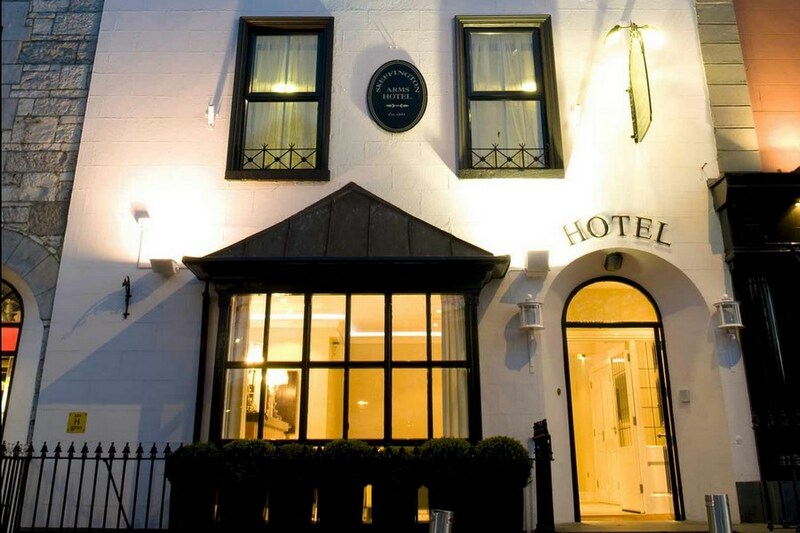 The Skeffington Arms Hotel is ideally located in an enviable position, overlooking the newly refurbished Eyre Square, within walking distance of rail & bus terminals and just a short stroll from an array of shops, restaurants, bars and theatres. great place,galway has the craic!!!!!! !only problem was no car park,well done skeff. Stayed here on a short mid week break, thought it was fantastic, staff very friendly, location ideal, and even made use of the free entry into the hotels nite club. Room was brilliant, fantastic shower, very clean, neat and tidy, lovely selection of teas. All in all a great night was had and we are already planing a return visit, pity it was only for the one night. 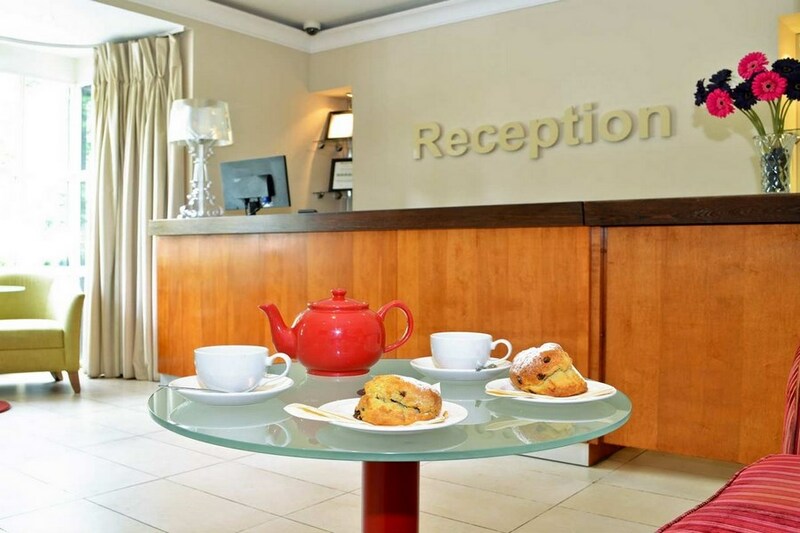 Great Location, very clean, staff very helpful, breakfast excellent. Will definately be back. Brilliant Hotel, excellent location, staff were great, everything went really well, the only downside is the parking is a bit of a treck and with suitcases etc it's a bit of a nightmare but apart from that we had a great stay and would definitely go back! Excellent ,well situated hotel for a fun night in Galway. Don't come for the peace and quiet !! Tidy and clean enviorment. Good service and especially yummy breakfast in the morning. We enjoyed our recent stay at the Skeff, helped by the sweltering weather that hit Galway last week. 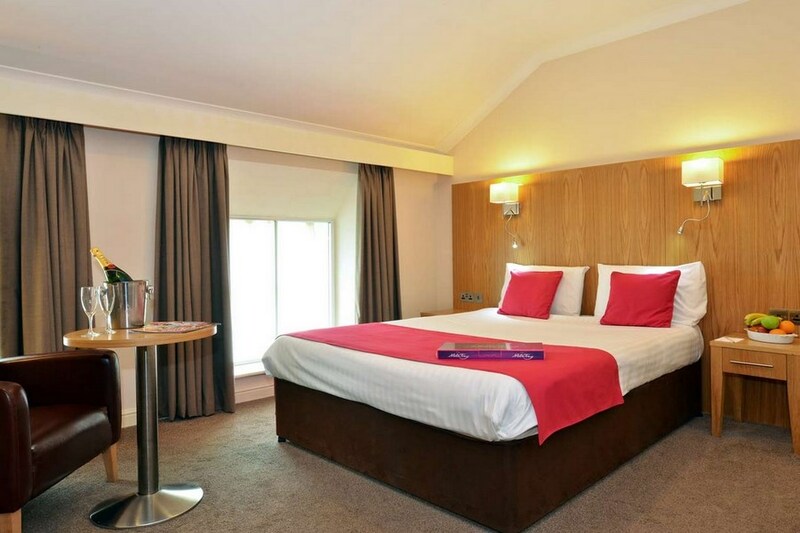 Galway is a great short-break location, and the Skeff is centrally located on Eyre Square. I parked my car in Dyke Rd about 10 mins walk away, but could have used their car-park offer (€9 for 24 hours). Check-in was quick, friendly, and efficient. The room was adequate, with a decent sized bathroom. They put us in a quiet part of the hotel. The breakfast range was good - plenty of choice, and the staff were very attentive. It exceeded my expectations, and I'll be back. Staff were very friendly, rooms were lovely, very central to shops. Very enjoyable stay. We had a great time at the Skeffington hotel! Great room, extremely friendly staff, fab brekkie & great price Would deffo return! Other hoteliers need to take a leaf from their book! I stayed in the Skeffington Arms Hotel last weekend (december 9th). The rooms were warm and cosy. The beds are very comfortable. Each room had a plasma tv. On arrival we were met with a very friendly smile and quick and efficient check in. However, the reception area was a bit grubby. After getting our room keys we headed up to our room via the lift service. The lift smelled awful. Like smelly feet and stale vomit. And the outer landing wasn't much better. However after going through the door that leads to the main landings there was a big change. Landing smelled beautiful. Carpets were spotless and painted walls were very clean. Our rooms were spotless from the immaculate bathroom to clean floors and carpets. The breakfast was gorgeous and carvery in the bar was very tasty. Every member of staff I encountered were so friendly and helpful. So top marks for that. Location fantastic too. All in all a very good hotel for location, cleanliness and friendliness. We had a great time in this hotel. The location is fantastic as it's right in the heart of Eyre Square and beside the bus and train station. The staff in the Skeffington Hotel are the nicest, most friendly and helpful we have ever encountered. The room was warm and cosy, if a little basic, the food and entertainment were both very good and we will definitely go back again. Very friendly staff, great location. Our only complaint was that the rooms were slightly on the small side as we had our 5 month old with us. There wasn't a lot of room for his cot. But other than that we had a very enjoyable stay. Thanks to all at the Skeff. Had a wonderful stay in the Skeftington Arms, lovely room, beautiful food and friendly staff. Couldn't fault a thing and would happily go back again. Great hotel, the staff were all very nice,the only problem we had was with the heating system in the room is is not a standard rad , its a hot air system controlled by a remote control. it did not work ,we stayed in a cold room for the night. , the manager tried to fix it but he was not able . But we would still go back again .